Getting to know Daily Show’s new African correspondent Loyiso Madinga! 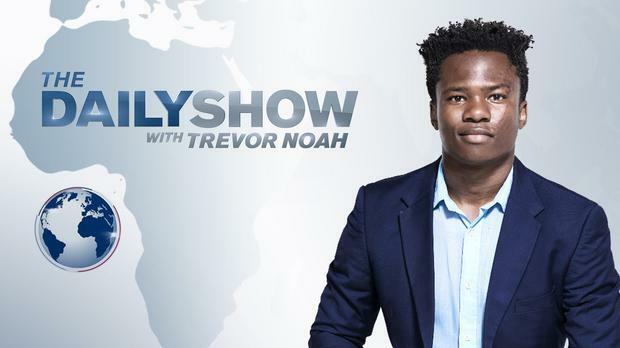 Getting to know The Daily Show’s new African correspondent Loyiso Madinga! January 11, 2018 January 11, 2018 Entertainment SA 0 CommentsGetting to know Daily Show's new African correspondent Loyiso Madinga!